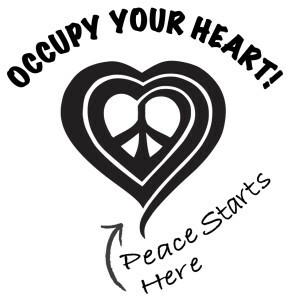 A campaign to remind people that world peace begins with individual peace. T-shirts and slogan will be wide spread. 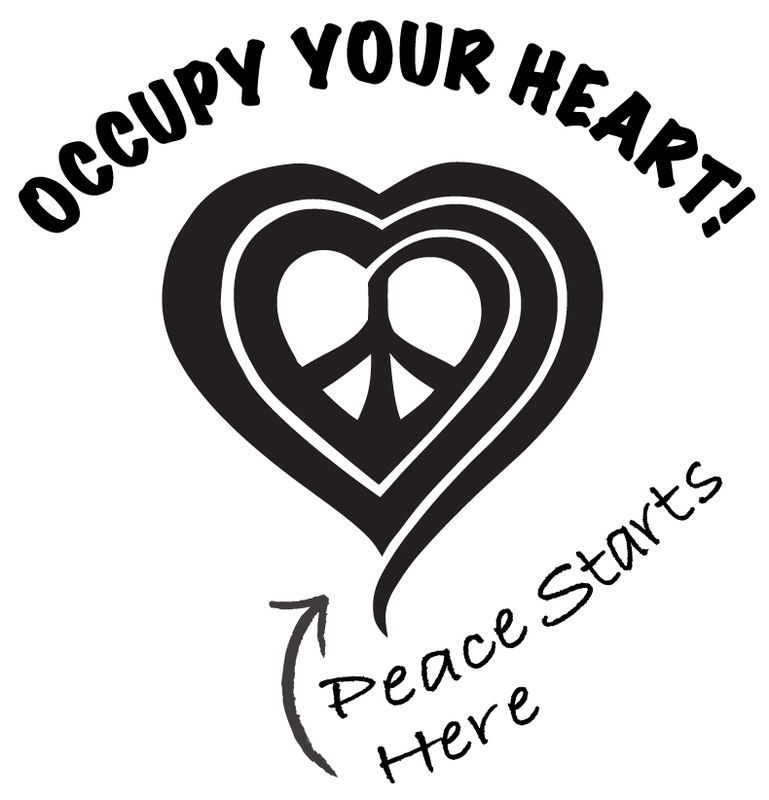 the monies rasised will go toward the campagn which supports the creation of peace gardens and sanctuaries. Opportunities, education and environments will be created for helping people to access a peaceful state, even in the midst of chaos. Hawaii has a history of providing Pu’uhonua or places of refuge, which offered a safe sanctuary to ancient Hawaiians. The Sacred Garden provides a modern-day place of refuge offering education, rejuvenation and inspiration, cultivating and nurturing harmonious relationships between plants, animals, cultures, individuals and the earth. Donations to the Divine Nature Alliance as well as product and plant purchases help to keep access to The Sacred Garden open to the public for free. 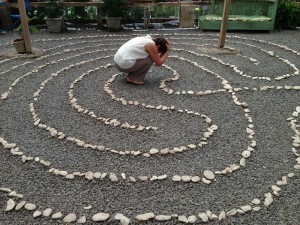 The Sacred Garden provides a healing sanctuary for people to come experience peace and beauty. The Sacred Garden is used for grieving, healing, celebrating, inspiration, gaining clarity and enhancing creativity, in addition to prayer and meditation. We served approx. 9694 people in 2012 (5297 visitors/4397 locals), with the DNA sponsoring their visit to the garden so that no admission had to be paid. The Divine Nature Alliance provides workshop and meeting space at The Sacred Garden for local and visiting teachers, the public and organizations. DNA continuously supports the ever-evolving creation of beautiful spaces for visitors to The Sacred Garden to enjoy, allowing them to experience peace and awaken their stirring spirits. 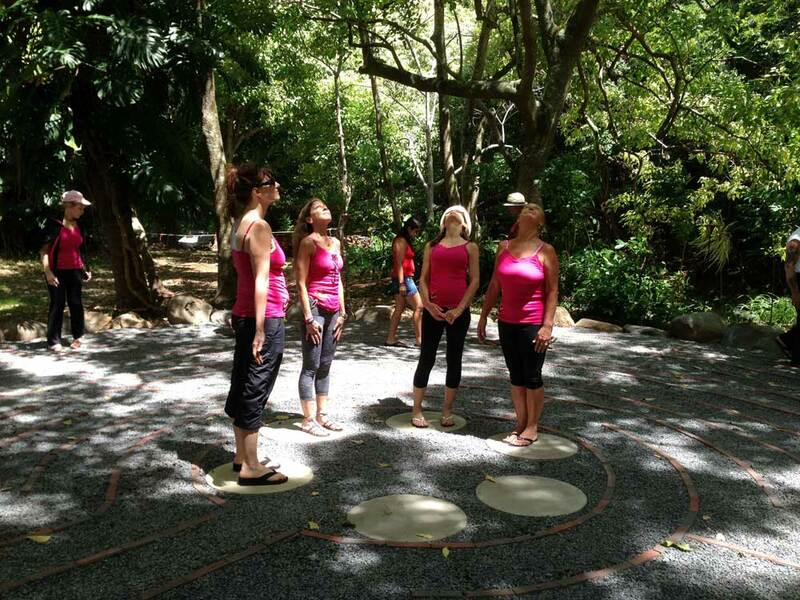 The Divine Nature Alliance (DNA) has sponsored monthly labyrinth walks at Maui Memorial Medical Center by bringing our 36″ portable canvas labyrinth on site for the hospital community to explore and enjoy. DNA and Eve Hogan also provided a class for hospital employees. • Every Full Moon Eve Hogan via DNA offers a Full Moon Labyrinth Walk at The Sacred Garden. • DNA provides the use of the portable labyrinth at conferences that would otherwise be lacking a sacred, peaceful space. Serving those in service! 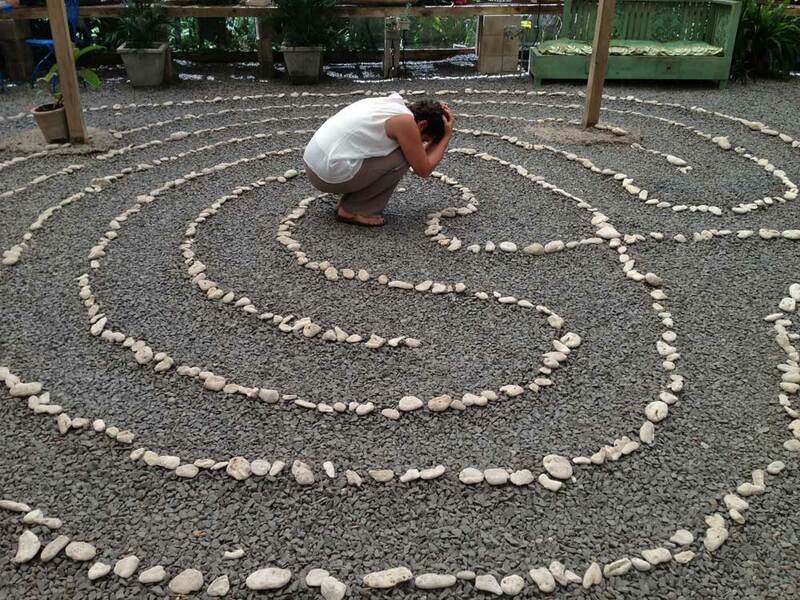 Whether we bring the labyrinth and a retreat to you, or you come visit the serenity within The Sacred Garden, we invite you to rejuvenate. Outreach is focused on caregivers, and other non-profits and organizations dedicated to service. Thank you for your dedication. Divine Nature Alliance is in the process of developing a horticultural education program and demonstration gardens. This project is dedicated to horticulture both as a means of growing sustainable food plants, but also honoring plants in sacred places, uses and peace garden environments. People want harmonious relationships with other but are completely unskilled and uneducated in how to maintain them. Project Harmony is dedicated to teaching people how to love and live in harmony with others and the environment.